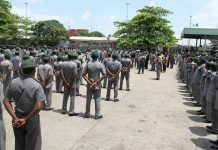 THE Nigeria Customs Service lost a whopping N138.9 billion, representing 35.5 per cent in income generation expected from it between January and May, 2016. This was disclosed by the Comptroller General of the agency, Col. Hameed Ali,rtd, in the Customs quarterly report submitted to the Senate Committee on Finance. The CG said the agency generated the sum total of N312. 9bn for the country within the period under review. The amount generated, according to him, was from the Valued Added Tax, VAT and the Negotiable Duty Credit Certificate, NDCC. 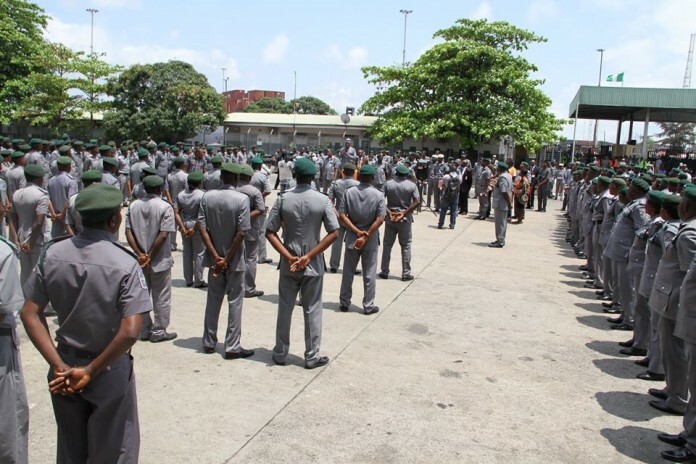 Ali, who spoke while briefing the Senator John Enoh-led Senate Committee on Finance, on the performance of his organization, also disclosed that within the period, the Nigeria Customs Service lost a total of N138.9bn out of the N390.6bn it was expected to generate within the period. For the month of February, the customs, according to Ali, lost N27,176,737,878.21 instead of N78,110,936.416.67 just as the sum of N28,910,737,844.24 coud not be realized from N78,110,936,416.67 expected in the month. The agency equally lost the sum of N32,304,439,625.98 from N78,110,936,416.67 in April just as it lost N32,039,511,153.56 from the expected generation of the sum of N78,110,936,416.67 in the month of May. “With this, it means we have 35% less than what we are supposed to have generated, ”he said. 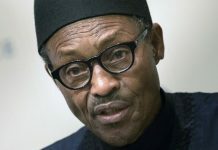 He attributed the loss to three variables among which according to him, included the Central Bank of Nigeria, CBN’s new forex policy and increase in volume of credit. “The CBN forex policy has become a big problem to trade, therefore people are not importing and we are a nation that is dependent on importation. If people do not import, there will be no duty paid and Customs we has nothing to collect.